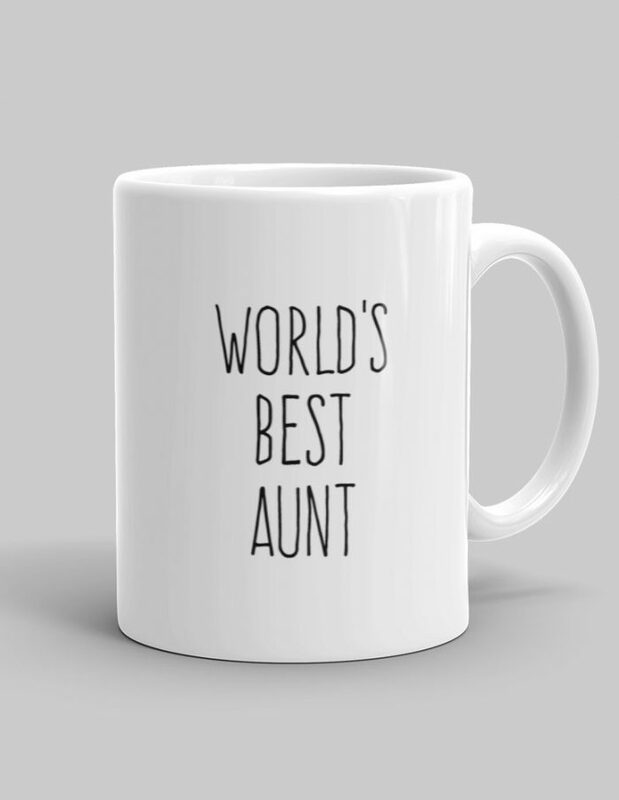 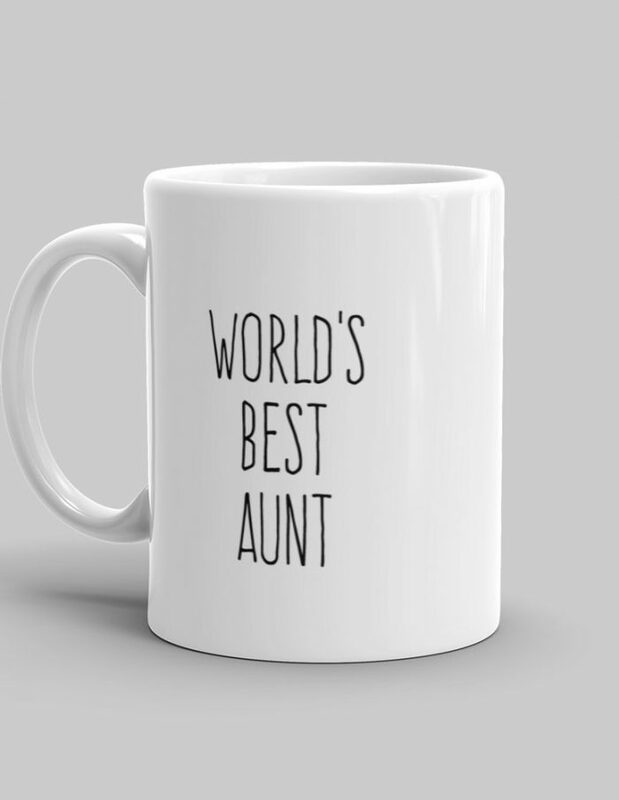 This is the World's Best Aunt Mug. 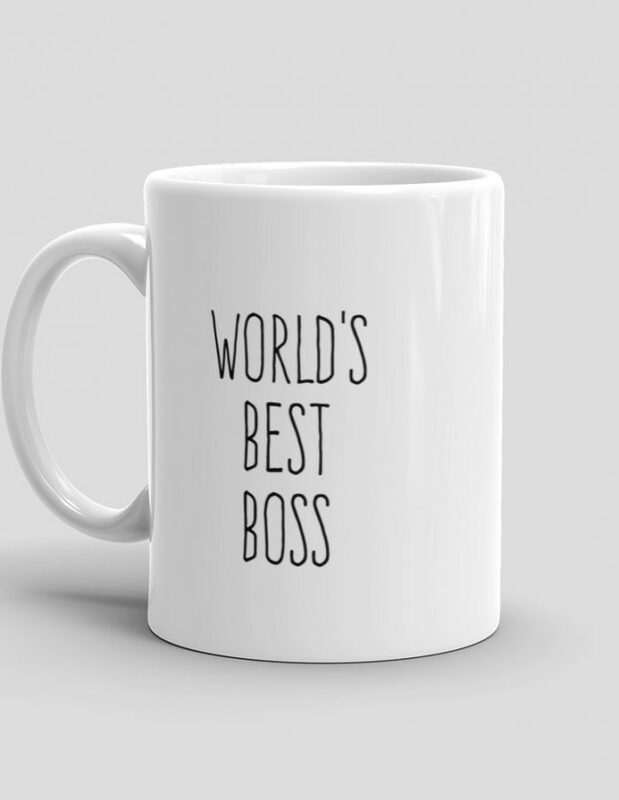 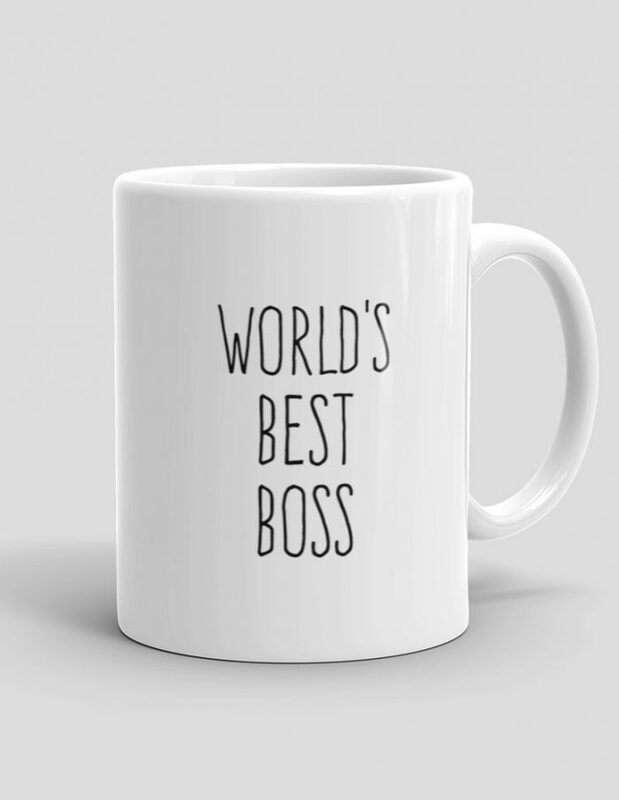 This is the World's Best Boss Mug. 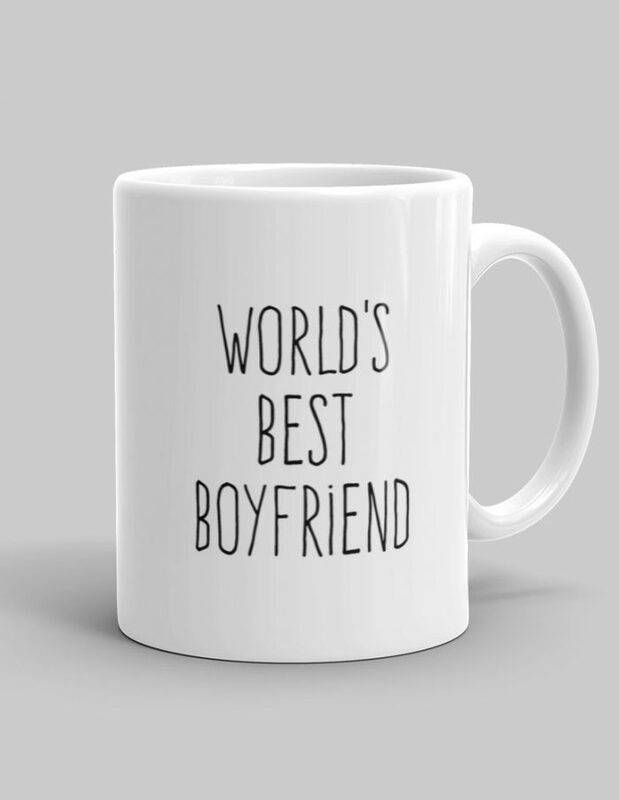 This is the World's Best Boyfriend Mug. 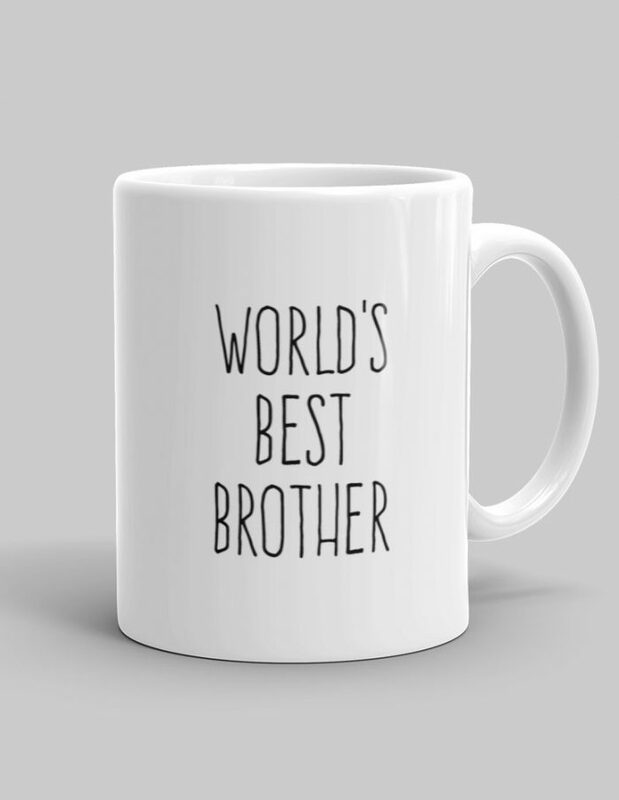 This is the World's Best Brother Mug. This is the World's Best Coffee Mug. 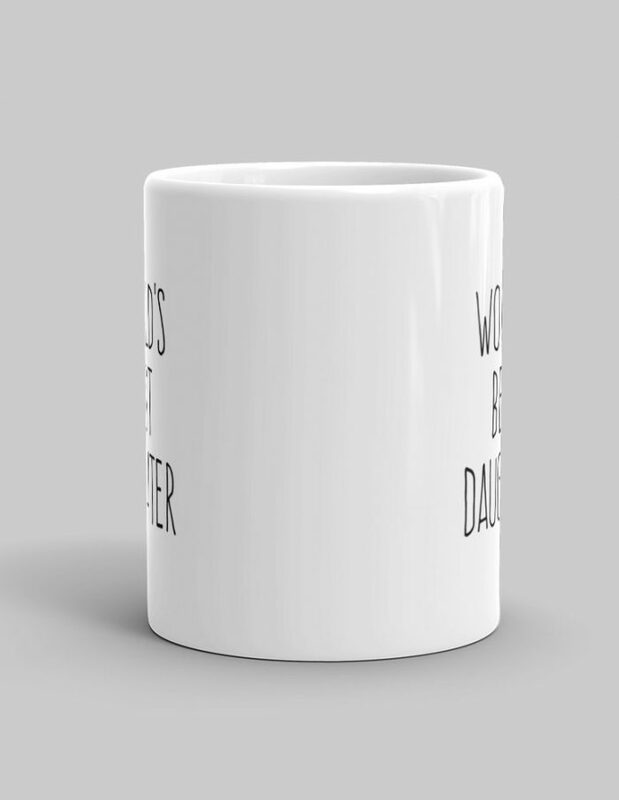 This is the World's Best Dad Mug. 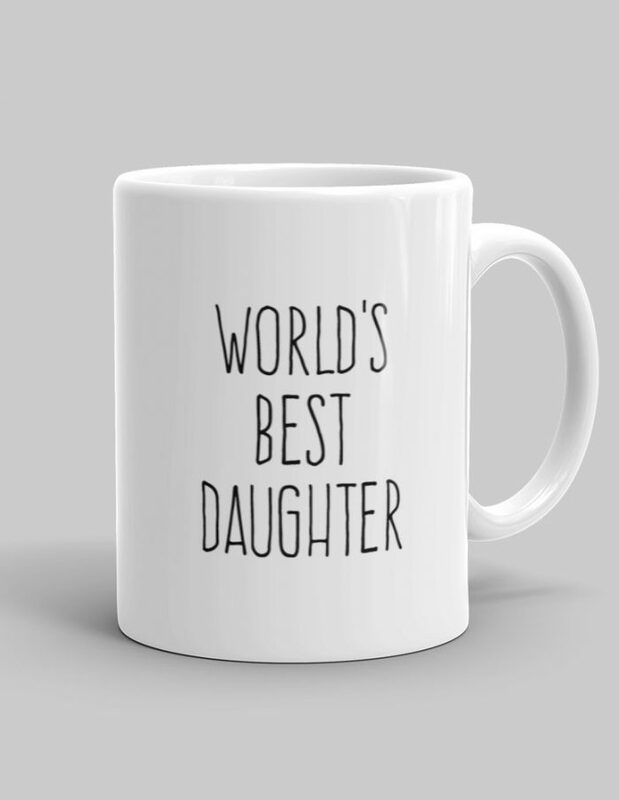 This is the World's Best Daughter Mug. This is the World's Best Girlfriend Mug. 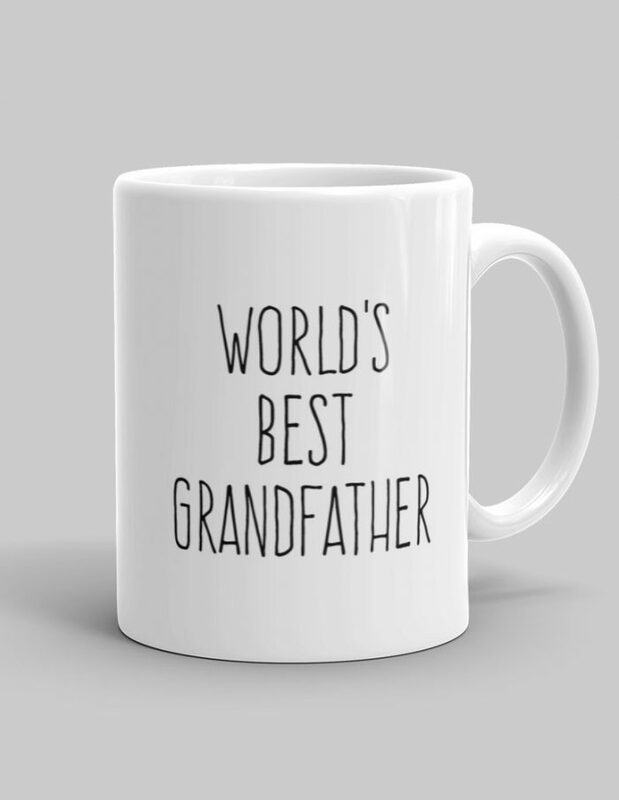 This is the World's Best Grandfather Mug. 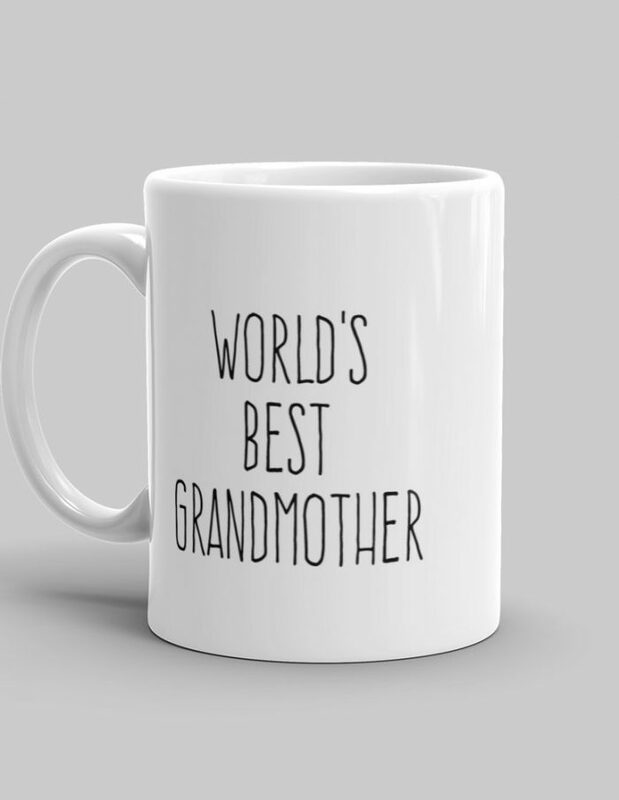 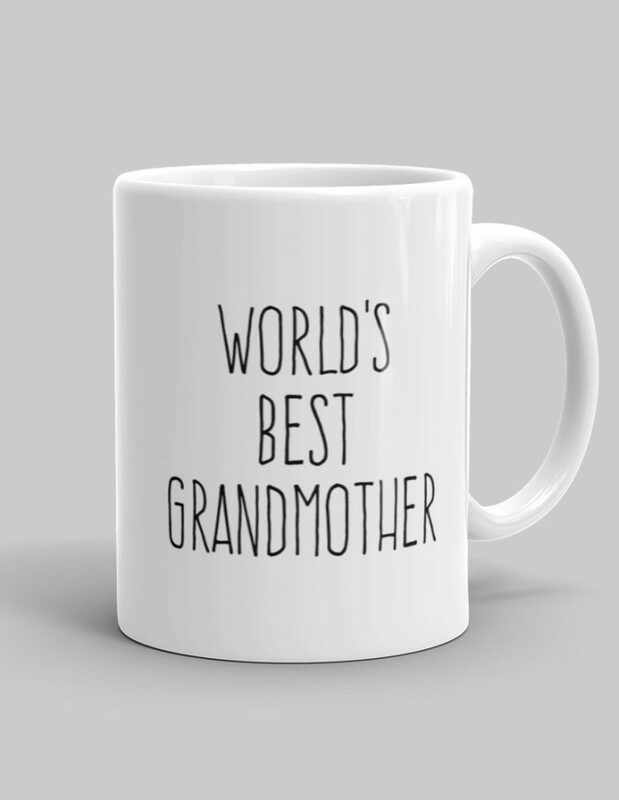 This is the World's Best Grandmother Mug. This is the World's Best Husband Mug. 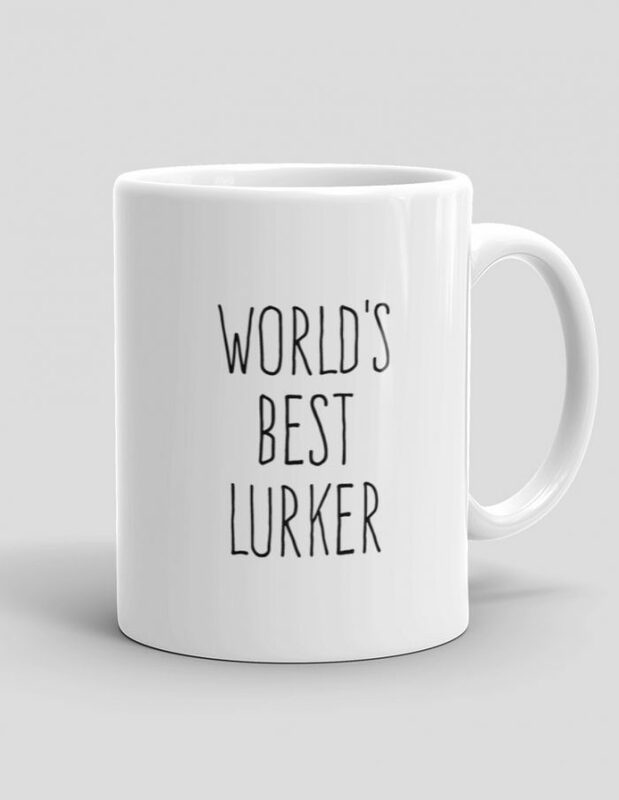 This is the World's Best Lurker Mug. This is the World's Best Mom Mug. This is the World's Best Mug Mug. This is the World's Best Professor Mug. 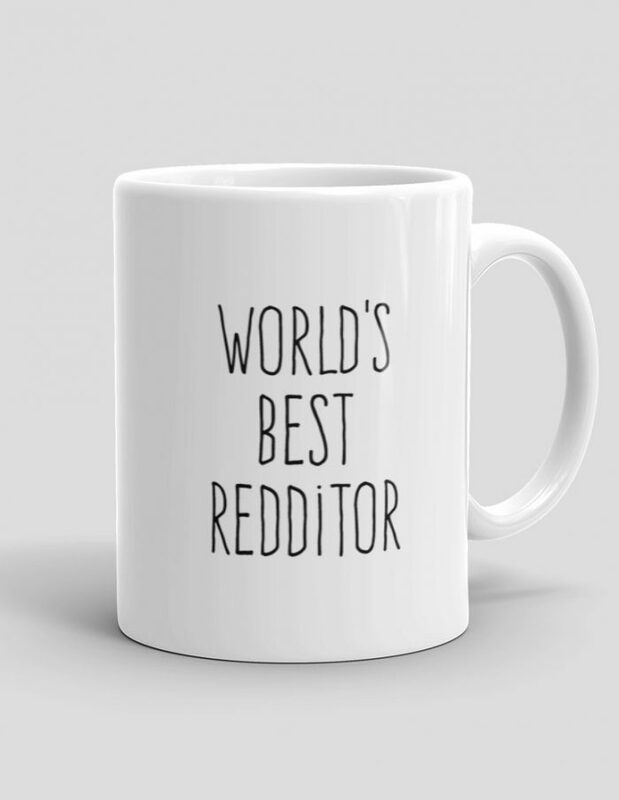 This is the World's Best Redditor Mug. 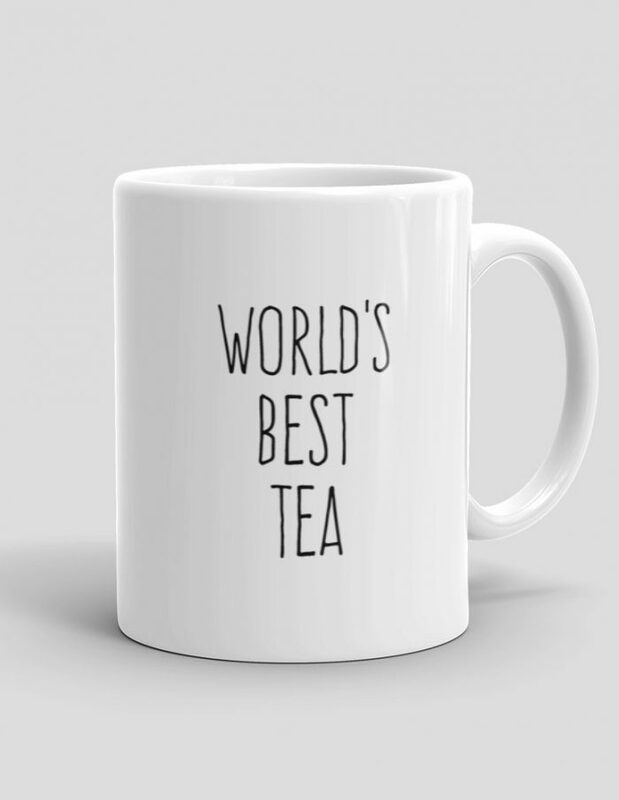 This is the World's Best Sister Mug. 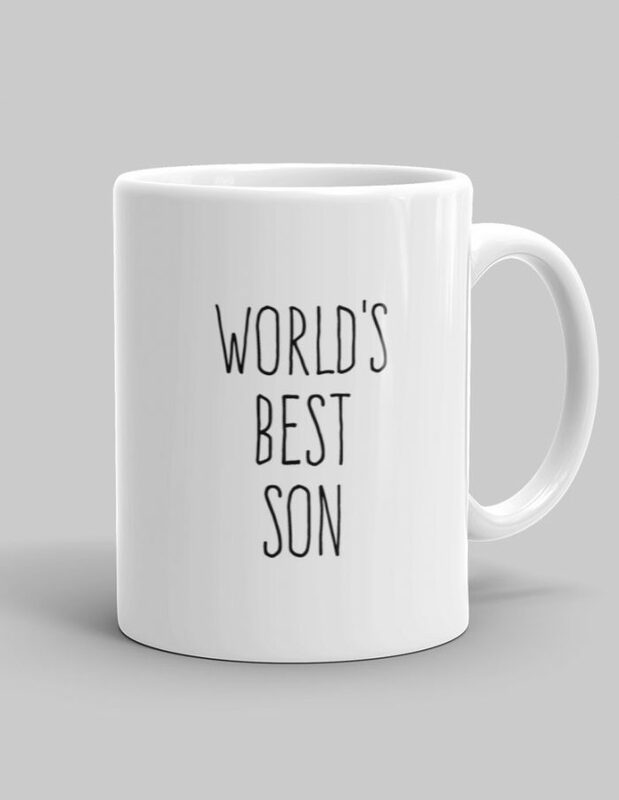 This is the World's Best Son Mug. 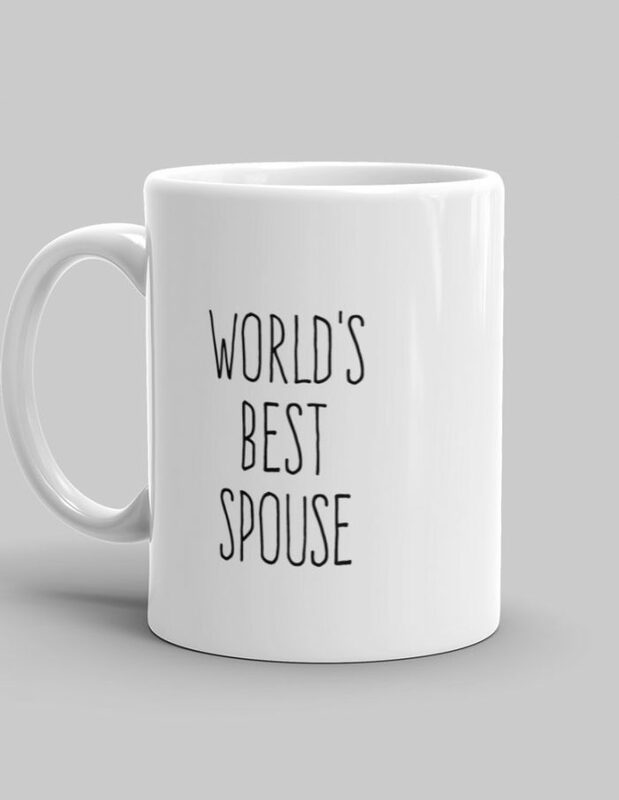 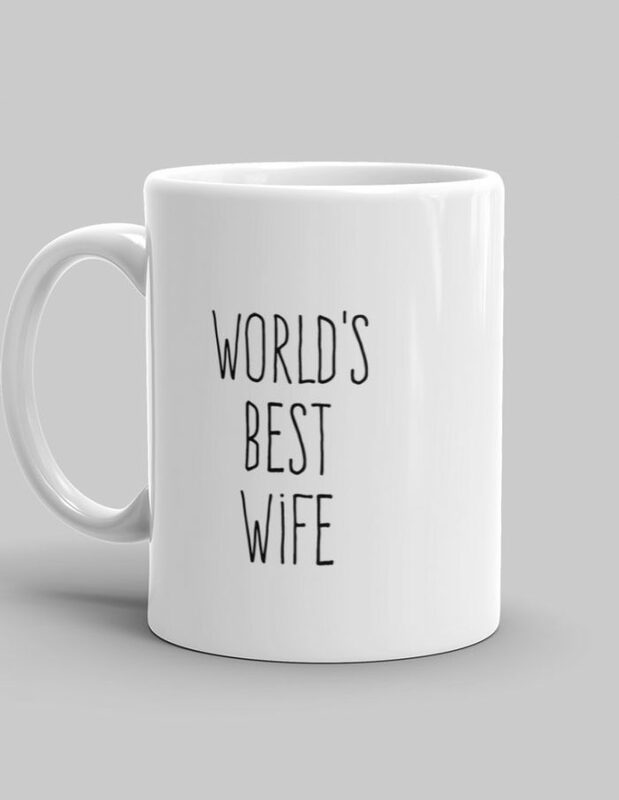 This is the World's Best Spouse Mug. This is the World's Best Tea Mug. This is the World's Best Teacher Mug. This is the World's Best Uncle Mug. 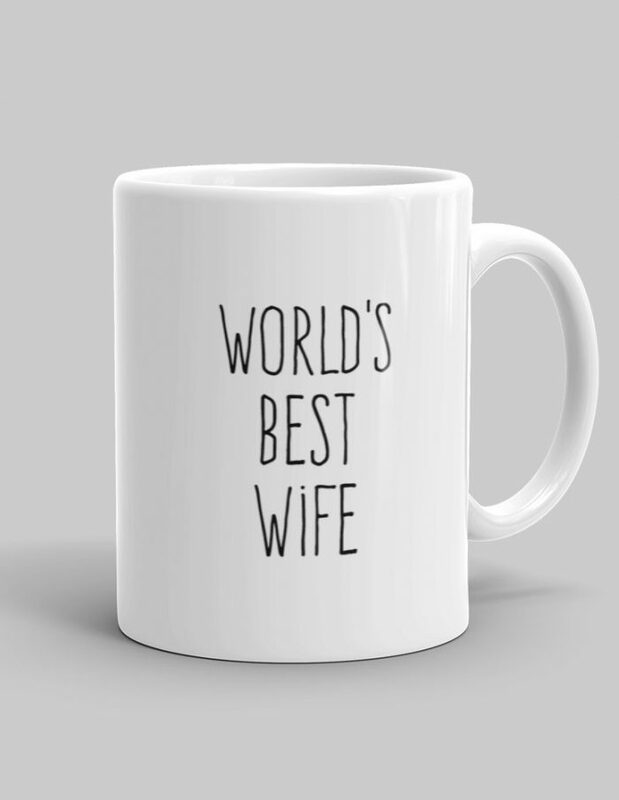 This is the World's Best Wife Mug.